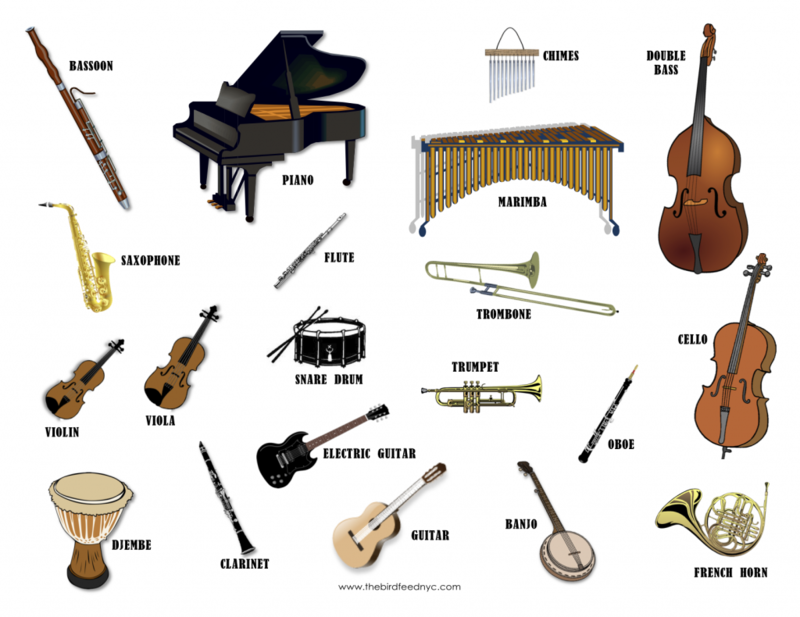 These are some of the instruments we play in our children’s music classes at TLB Music in NYC. 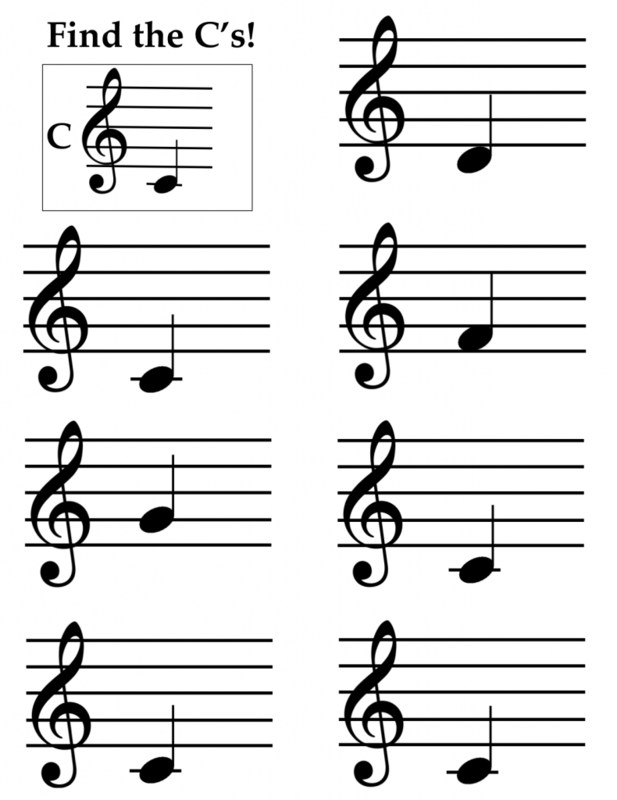 The printable cards below are perfect for learning the names of the instruments and their families! 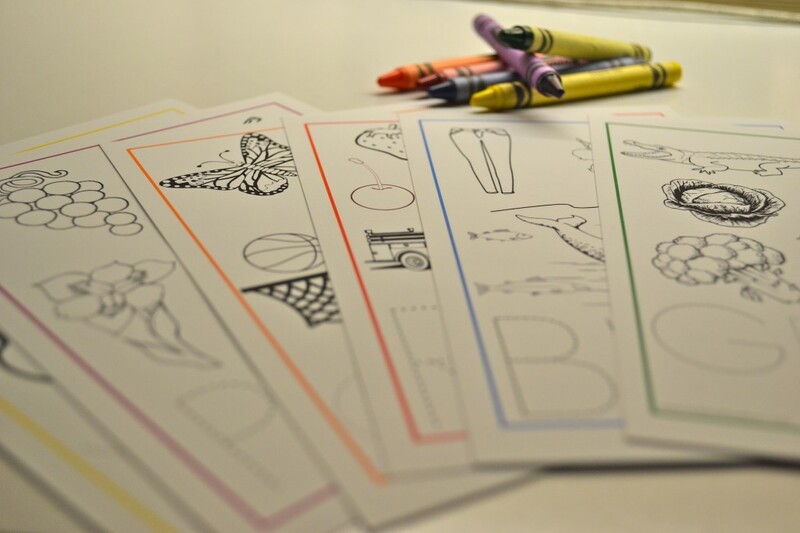 We created a set of coloring pages for you to use with your children! On each sheet, start by tracing the color name in the corresponding color then identify all the items and fill in. 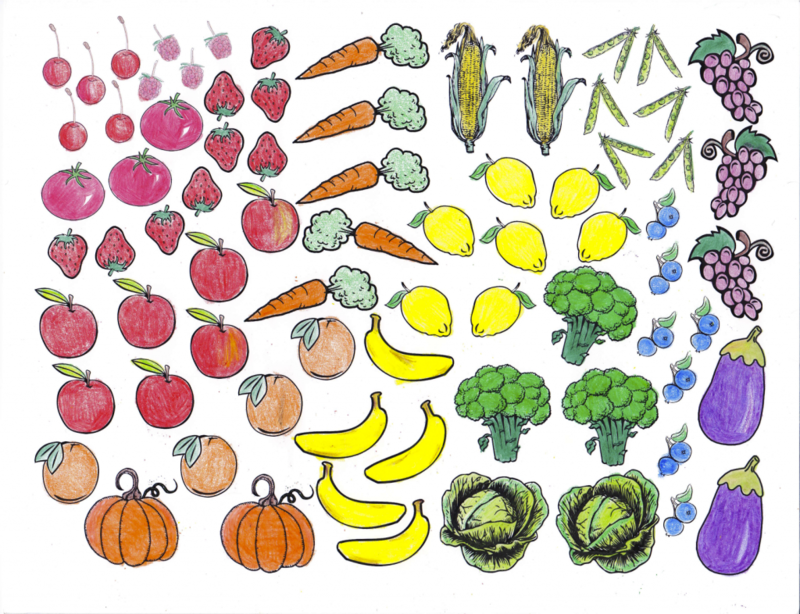 Click through to get all the printable coloring sheets! 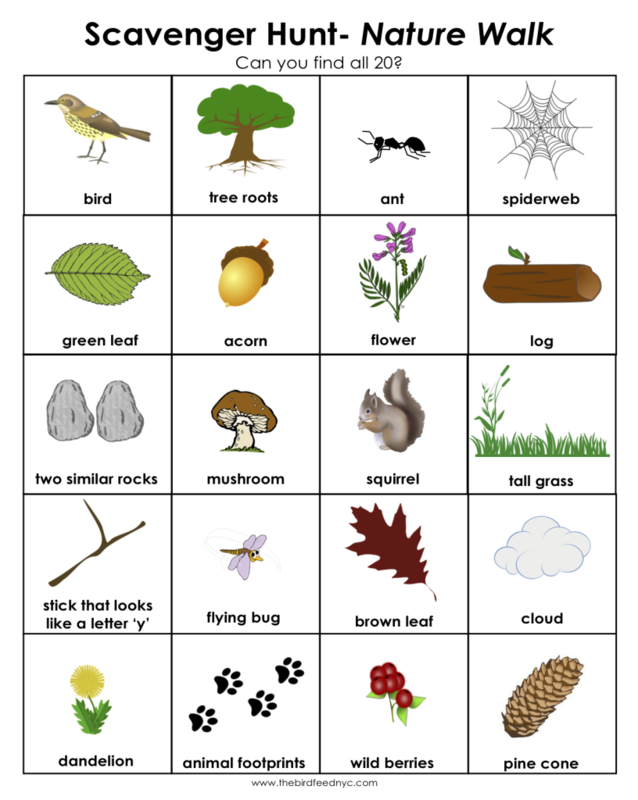 Next time you take a hike with your kids, print out a copy of this scavenger hunt to bring along! Can you find all 20? 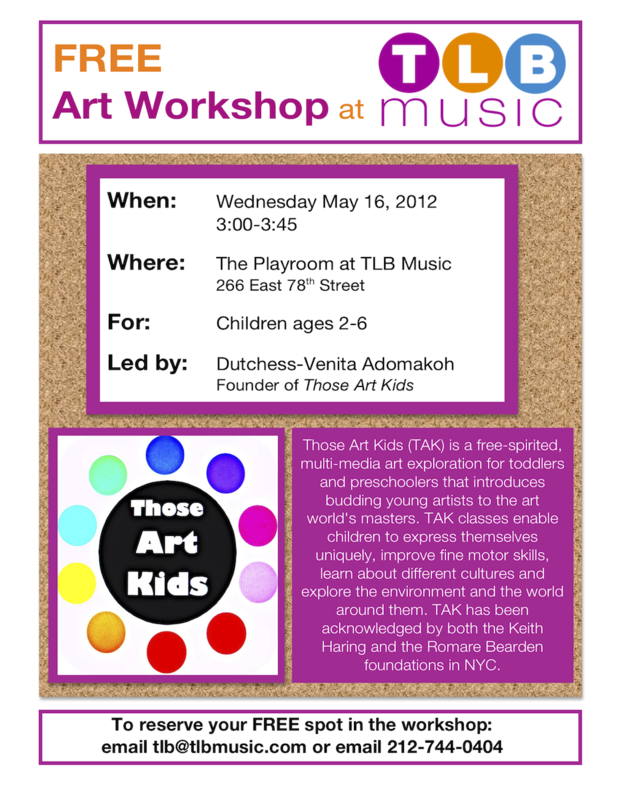 Click the link below to download and print the PDF. 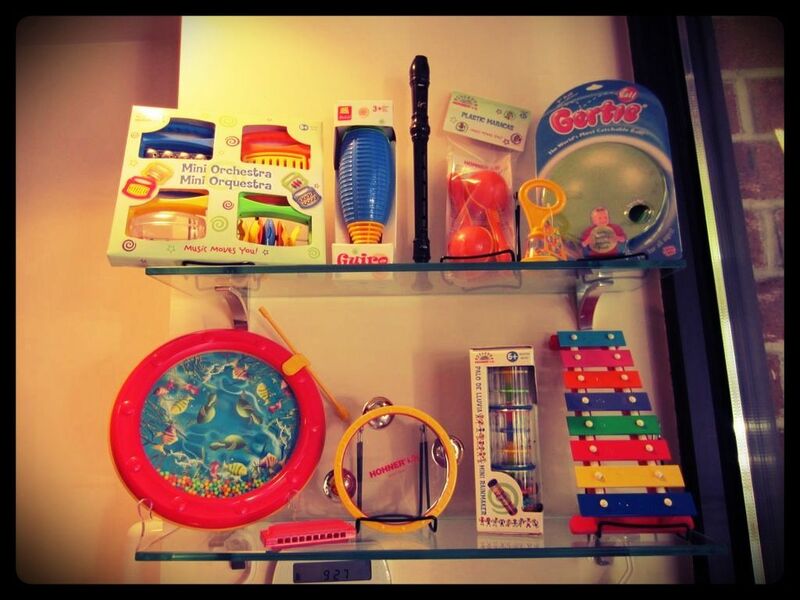 Play mats allow babies to explore their world through sight, touch, and sound. We picked ten favorites that rank high in customer reviews and aesthetic appeal. Browse below to find the perfect design for your family! Beach day with the kids? 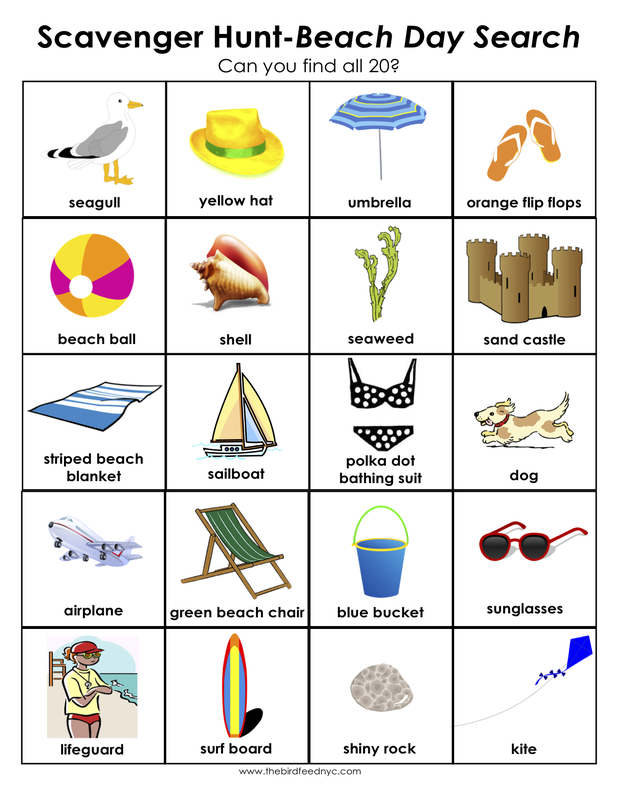 A scavenger hunt is the perfect activity for children to actively explore the beach! Click the link below to download and print the PDF. Creating origami art is a perfect way to spend a rainy afternoon. 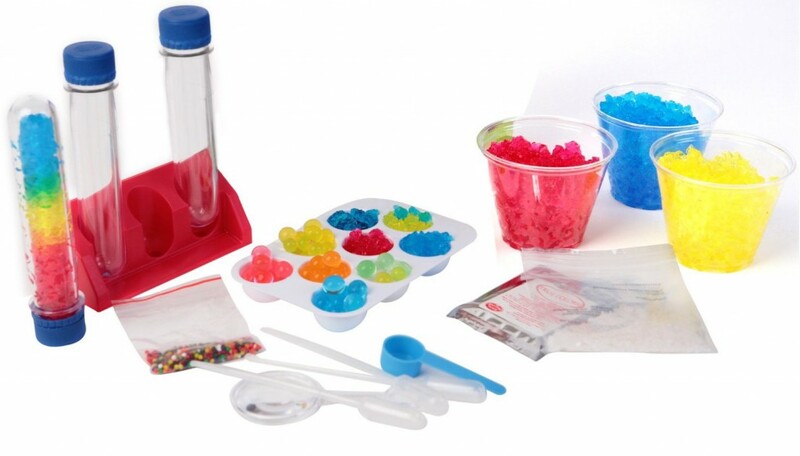 It’s a quiet activity that will exercise your child’s concentration and fine motor skills. 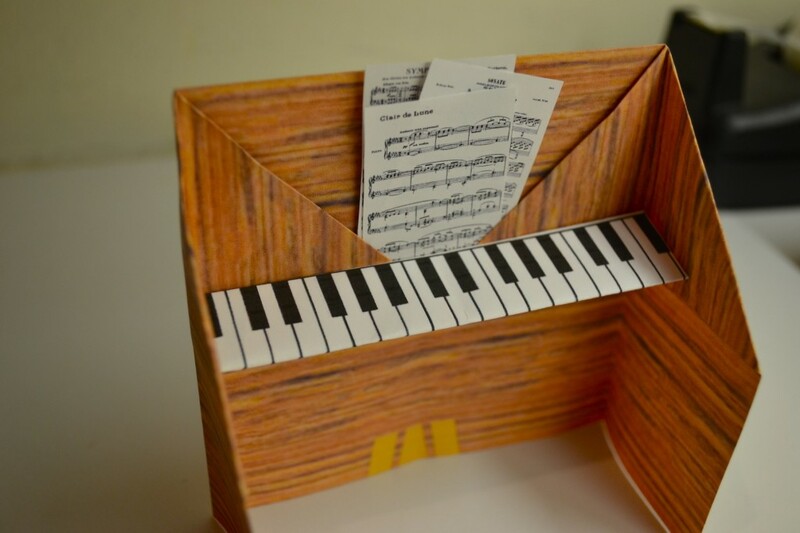 Try making this little piano today! We created a template for you to download and print. Use regular copying paper and print page 1 first, then print page 2 on the reverse side. Follow the pictures below!